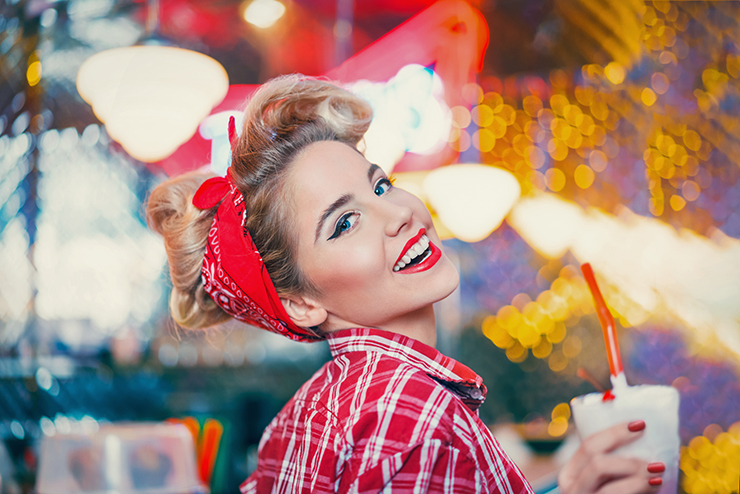 Milkshakes are a great way to add profit to your store while satisfying cravings for your customers. You would be hard pressed to find any customer that does not like a milkshake, no matter what flavor it is. Milkshakes are great standalone products but can also be used as an upsell product to your main offerings. You might think all milkshakes are created equally as good as the next one since the fundamental ingredients are milk and ice cream mixed together. However, that simply is not the case. Many factors can go into creating the perfect shake including quality ingredients but more important than that is to have the right milkshake equipment for the job. To make a good milkshake, the consistency has to be right and if you don’t have the right milkshake equipment to blend the ingredients together the consistency will be too little or too less. 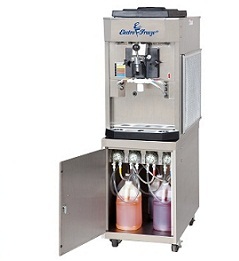 If you run a frozen dessert shop or restaurant with milkshakes on the menu, then having the right milkshake equipment to meet the demand of customers will be essential. When it comes to milkshake equipment you’ll have your choices of models, sizes and options so it will be important to know what kind of demands the machine must meet for your operation. For instance there are machines that pull double duty, acting as a soft serve machine and a milkshake dispenser in one. If space is an issue, you’ll also have the choice of a standing machine or counter top machine. 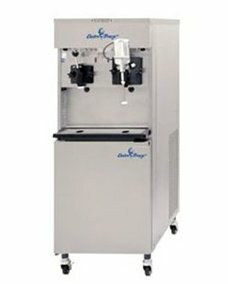 Furthermore, like other soft serve machines, you’ll have the choice of a pressurized machine or a gravity fed machine. A soft serve, plus milkshake machine. You get 2 machines in 1. High volume, high quality product. See more machines and equipment!